free shipping over $50* + free returns. final weekend. 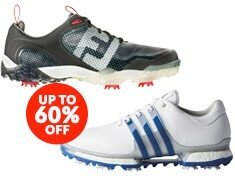 Shop our best prices of the spring. Free ship sitewide* - ends tonight! These Heroes are UNDEFEATED! 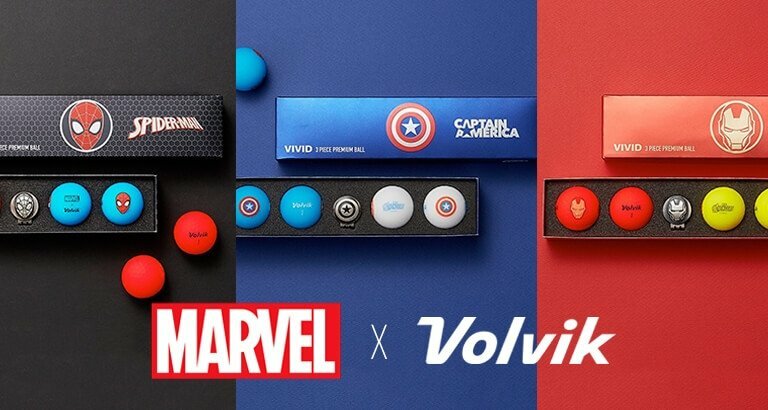 Limited Edition Marvel Golf Ball/Marker commemorative packs. 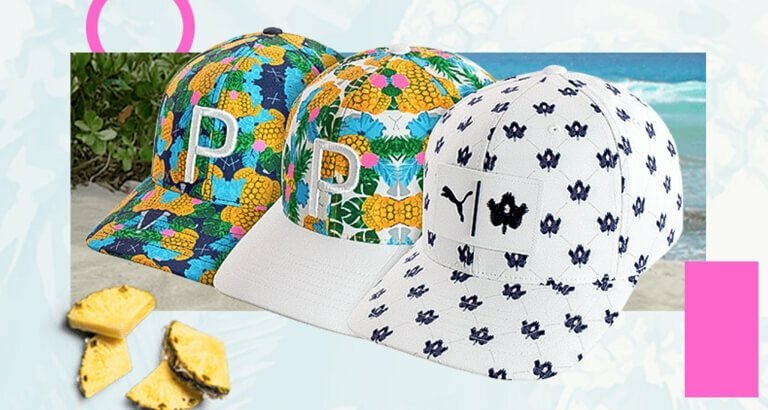 Limited Edition headwear from Puma in their iconic P-hat & NEW Patch Hat. Quantities very limited. 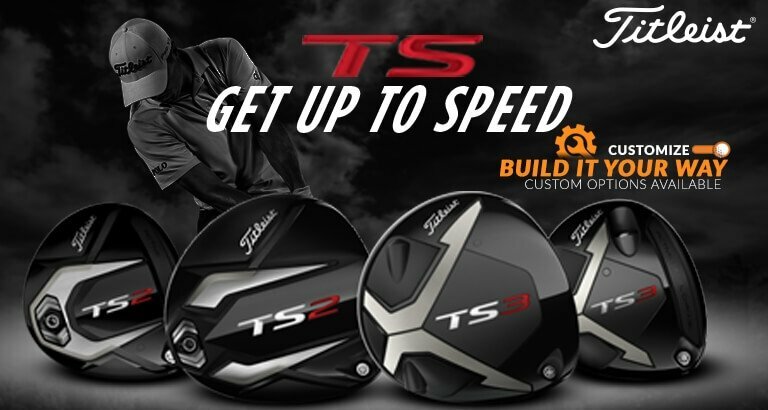 Two letters that mark the way to the future of Titleist Speed. 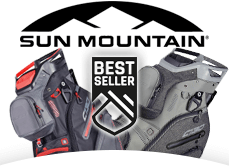 Free 2-day Shipping with purchase. 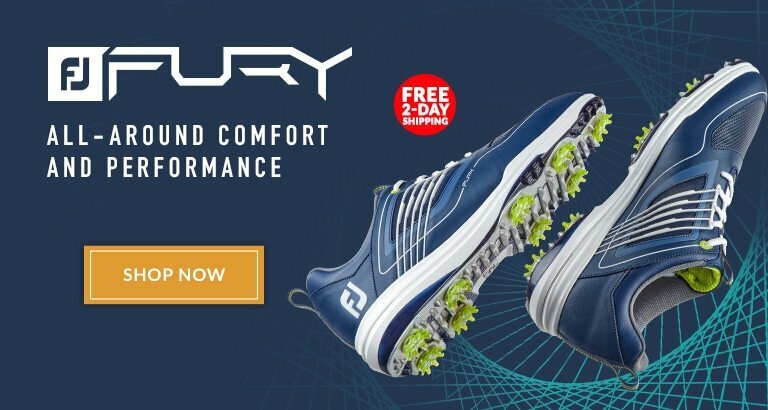 Engineered and designed to provide ultimate athletic performance. Tour Proven. Free 2-day Shipping. 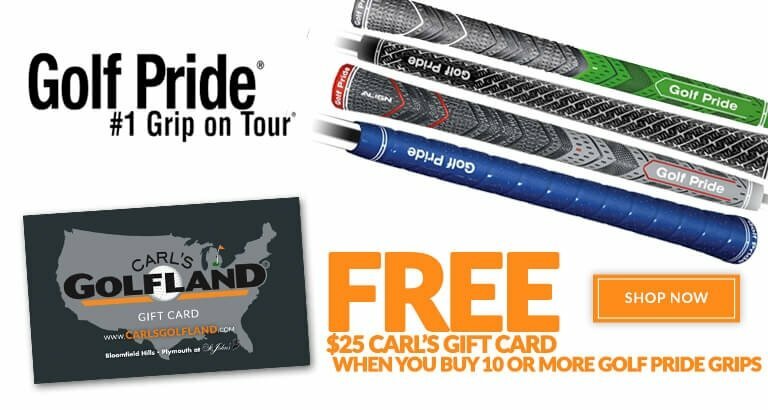 LIMITED TIME ONLY - Receive a free Carl's $25 gift card when you purchase 10+ Golf Pride grips. Stop steering. Start driving. Faster. 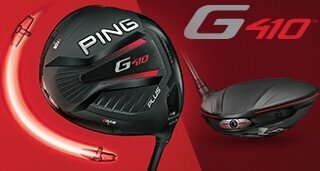 New PING G410 family, Available Now. 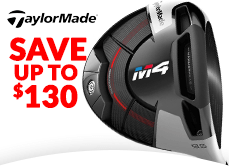 Our deepest discount on the TaylorMade M4 Family. 14 individual full-length dividers. The complete bag. 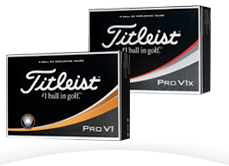 Top Selling prior generation Pro V1. 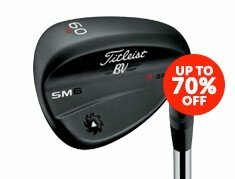 Our lowest price ever! 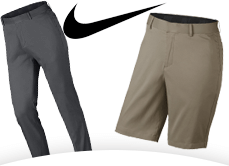 See top selling & top rated Nike Flat Front Shorts & Pants. Serving Golfers since 1958. Starting as a small driving range near Pontiac, Michigan, Carl Rose and his wife Donna opened the original Carl's Golfland. 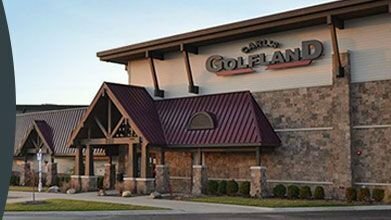 Today, Carl's Golfland has a 43,000-square foot Bloomfield Hills location, plus a 15-acre, world-class practice facility. In 2000, Carl's added a second location at the St. John's Golf and Conference Center in Plymouth. 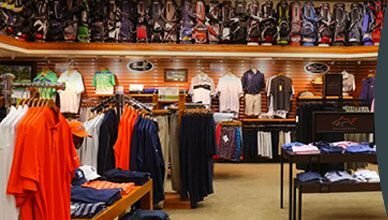 A family owned business, and one of the top 100 golf shops in the country, Carl's Golfland has earned praise from those in the know. 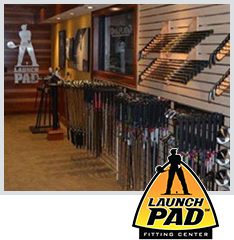 No matter the time of year, Carl's has year-round lessons and club fitting in the state of the art launch pad! 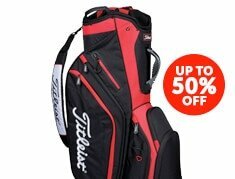 improve your game in any condition, any time of the year!